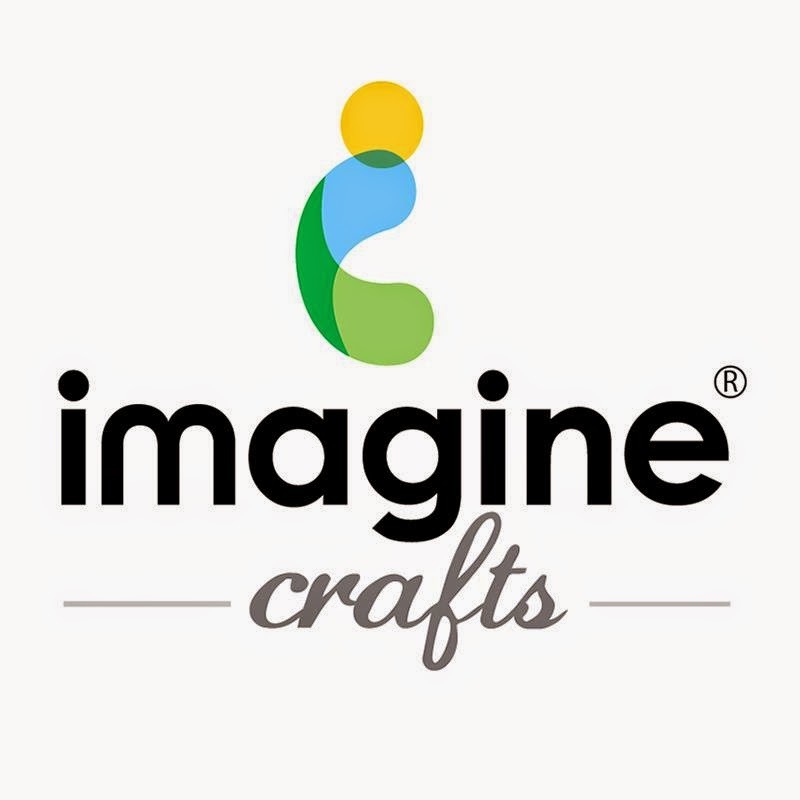 I am on the Imagine Crafts blog today with this sparkly creation. It is Friday (woo to the hoo) and I would like to welcome a few newbies to this blog. I so enjoy reading your comments...they make my day! Please visit their blogs also by clicking on their names...you never know where new inspiration will come from. 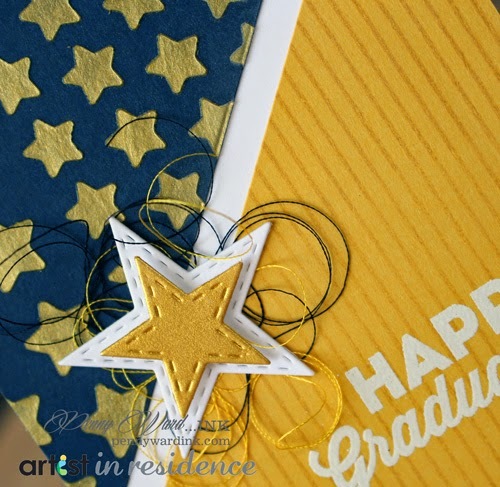 WOW - what a perfectly cool and fun graduation card - love it, the colors are perfect for my high school and you just do things with so much style!!! Wonderful! !